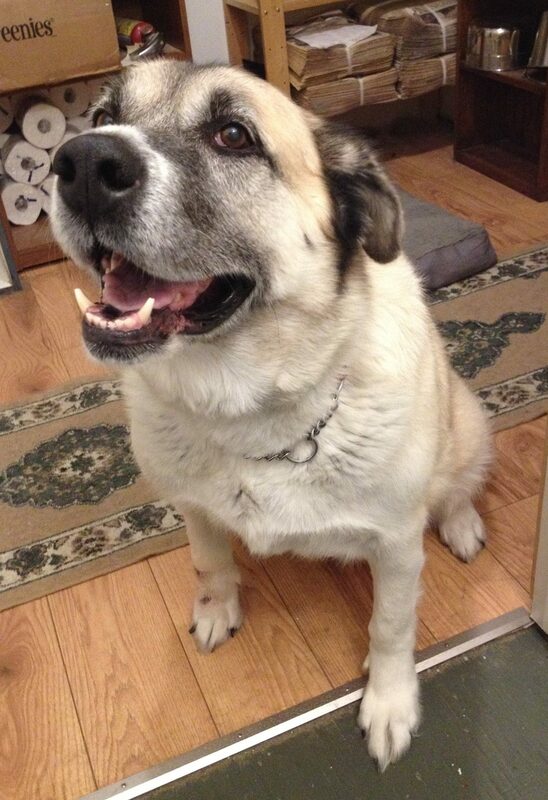 Amber is an 8-year-old Anatolian Shepherd. 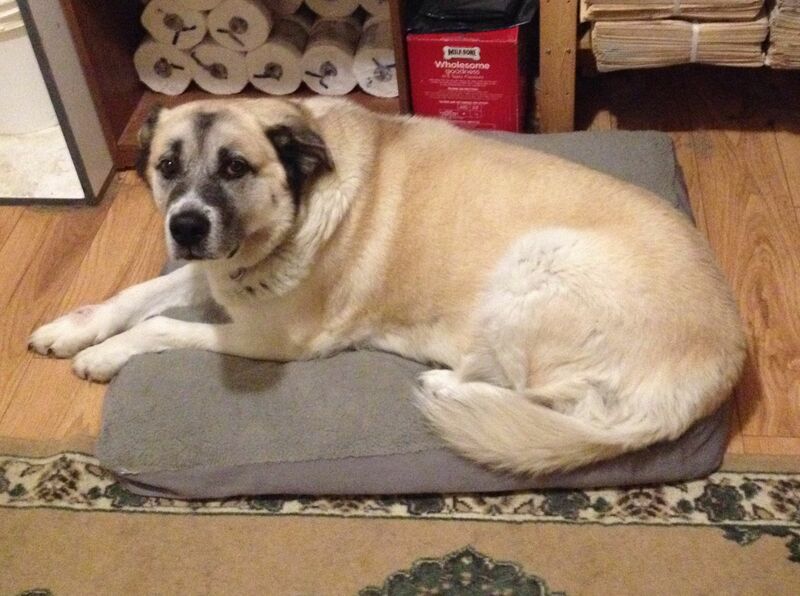 Amber is a large breed, older gal, about 8 years young. She really just wants love, attention and to be in a truck with you. 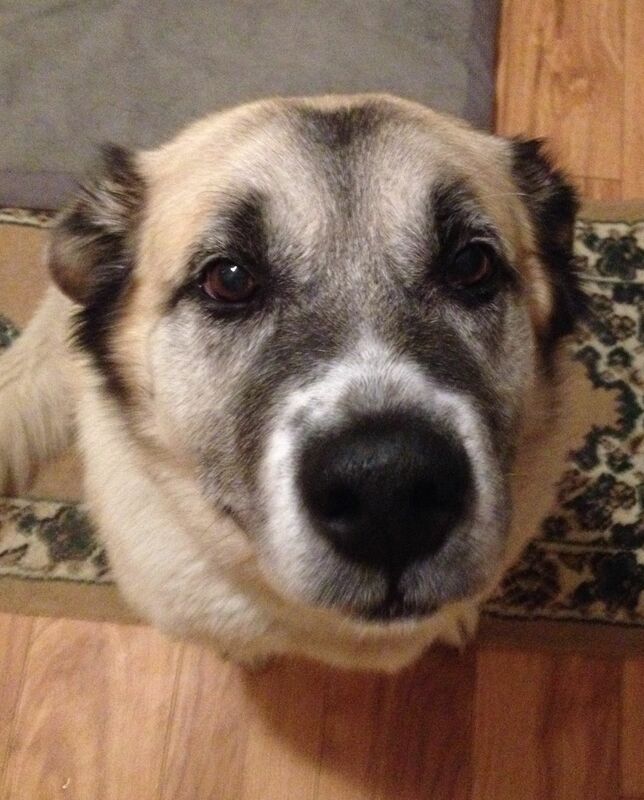 She loves the outdoors and will need lots of room to wander around and act as your guardian of the yard (breed instincts of the Anatolian Shepherd). Amber is excitable and as a result will go after other dogs but will stop once corrected. Potential adopters will need to ensure they are familiar with her breed. Her owner should be a leader and work with ongoing behavior management and training. Shelley Cuthbert has been teaching Amber her role at Any Domesticated Animal Rescue over the past couple of months. Amber is a healthy girl, except she is a stress licker in new situations. She arrived at YARN Nursery with a couple of sores on her leg. 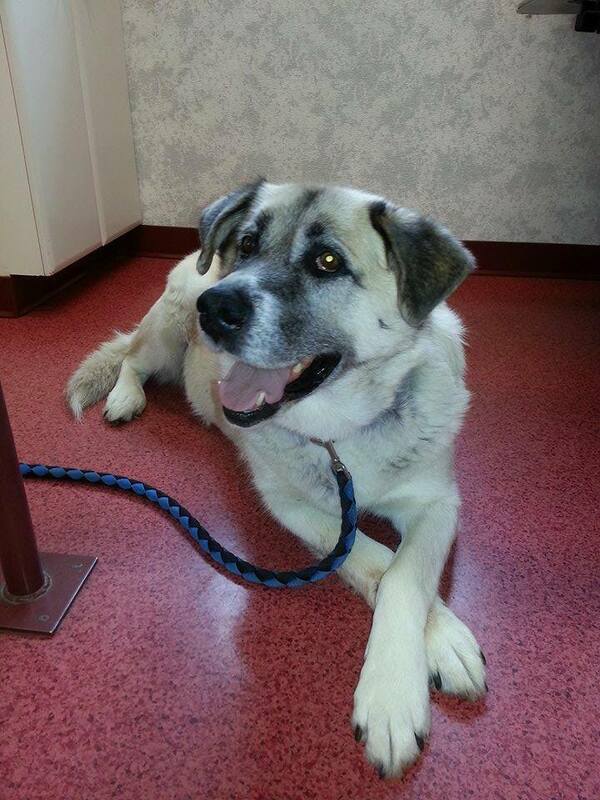 This condition has corrected itself during her time at ADAR, but may flare up again. She needs a family to give and receive love from to be a well balanced girl. Here is a link about Anatolian Shepherds. If you are interested in adopting Amber, send us a message if you would like to meet her. All potential adopters must submit an adoption application.